Picture this: you are stuck in traffic, it’s barely moving, you are consistently being cut off by impatient drivers and you are visibly close to your office but the clock tells you that you are 2mins from being late. Are you angry? 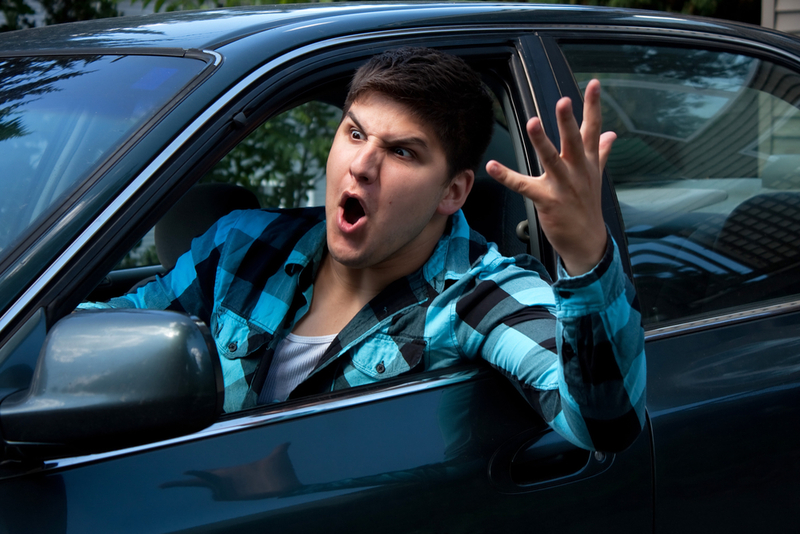 Well according to a new AAA study, of you are angry that makes you one of the four out of every five drivers on the road willing to admit to driving angry, aggressively, or giving in to their road rage. 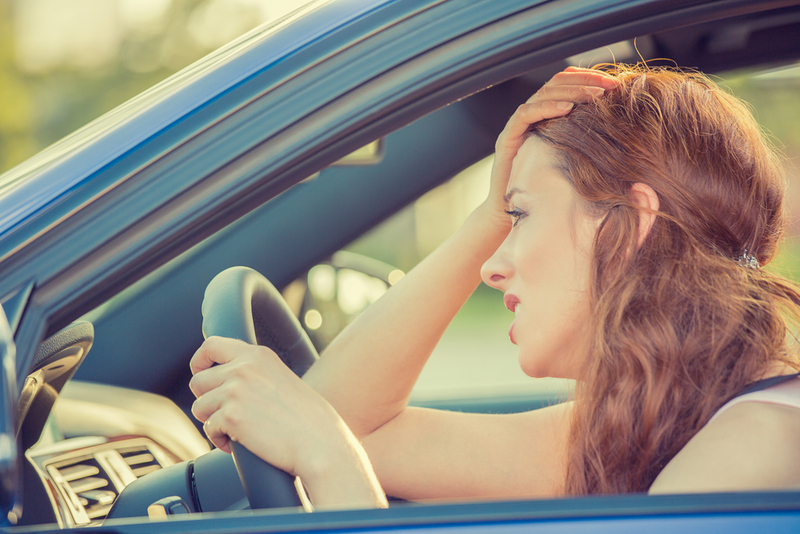 And if you aren’t angry, here are some more numbers that MAY get you a little heated: over half of drivers, some 104 million people, purposely tailgate other drivers. Now take a deep breath before you continue reading! 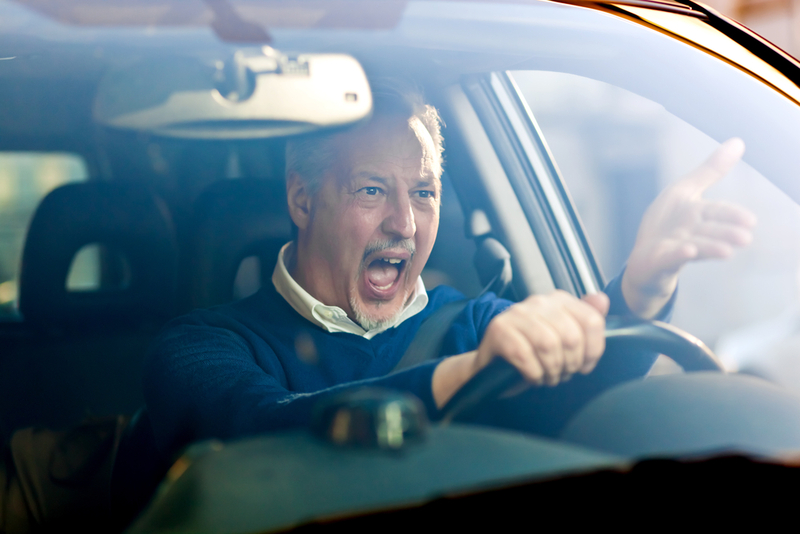 This study from AAA, if it is to be believed, tells us that there is a total of 95 million Americans, or 47 percent, who admit to yelling yell at other drivers. 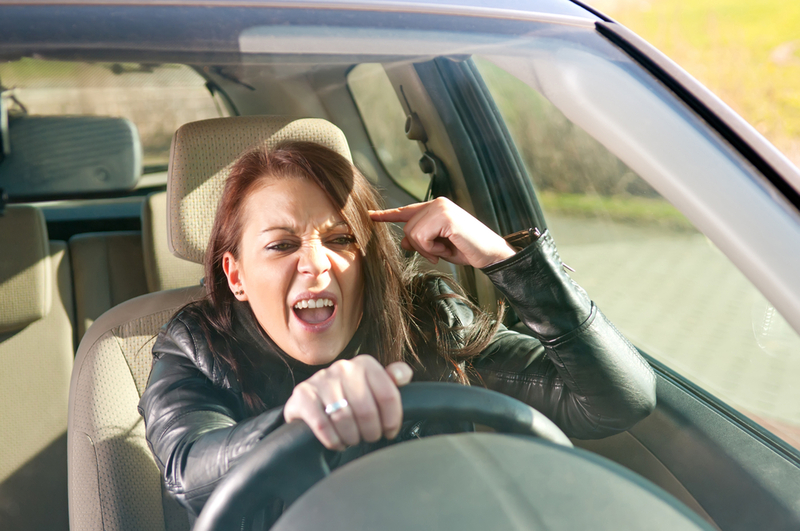 At the same time angry honking is almost as common, with 45 percent of drivers, or an estimated 91 million people, admitting to doing it. Now breathe a sigh of relief that fortunately, the most dangerous behaviors – ramming other vehicles and getting out of your car to confront another driver – are isolated to an estimated of four percent of drivers, or 7.6 million people who admit to confront other drivers and a mere three percent, or 5.7 million drivers, hit another car on purpose. Beyond behavior, AAA was also looking at demographics. It should be noted that they found that age and gender all play major factors in bad behind-the-wheel behavior. Drivers who are aged between 18 and 39 and male simply male were found to be much more likely to engage in aggressive actions on the road. 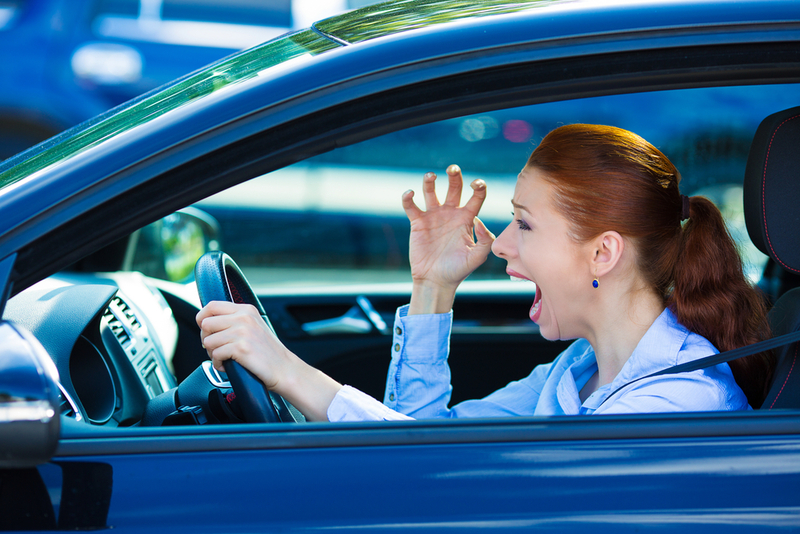 AAA’s study takes that further by reporting that drivers in the northeastern US are more likely to honk, yell, or gesture angrily at their fellow drivers. One thing that can change begins with us, the drivers. AA themselves advise that we do not assume anything is personal. For instance, Jurek Grabowski, the director of research for AAA’s Foundation for Traffic Safety told AutoBlog that “Inconsiderate driving, bad traffic and the daily stresses of life can transform minor frustrations into dangerous road rage.” In other words just take a long and deep breath if/when someone does something on the road that you don’t like and cool it. 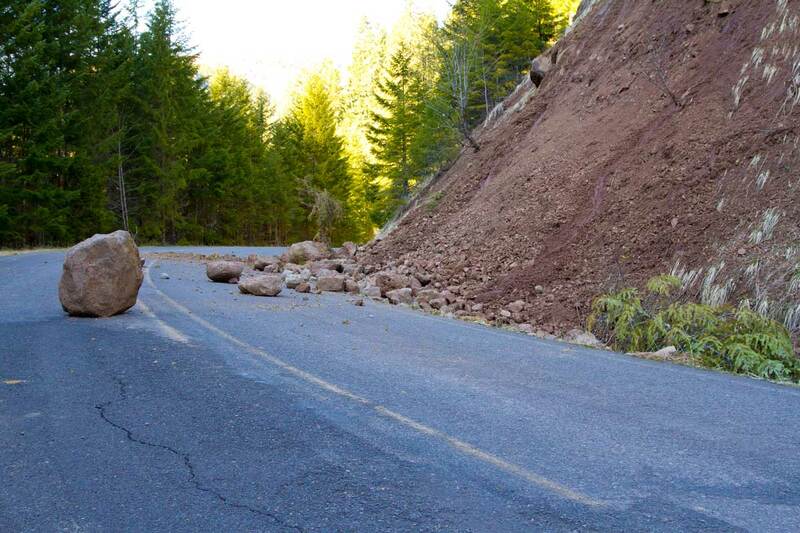 Another good strategy would be to avoid pulling off the same maneuvers that upset other drivers as well. Don’t ever hard brake, force a slow down or change lanes constantly. And if something does happen anyway, it’s best to avoid eye contact, rude gestures and you should by all means increase the distance between you and the other driver for safety reasons. Only in worst case scenarios should you ever consider dialing 911. The report from AAA scored the data as part of its annual Traffic Safety Culture Index. The organization surveyed over 2,700 drivers, aged 16 and up, to make their estimates.